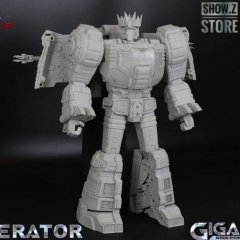 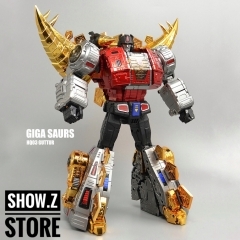 [Pre-Order] GigaPower GP HQ-01 HQ01 Superator..
[Bonus] Toyworld TW TW-FS06 The Last Knight T.. 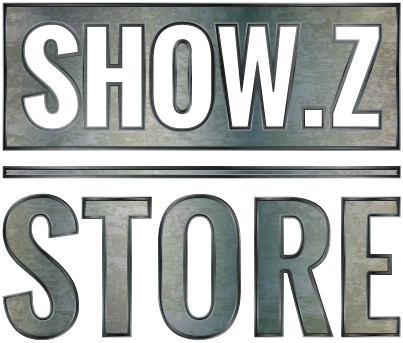 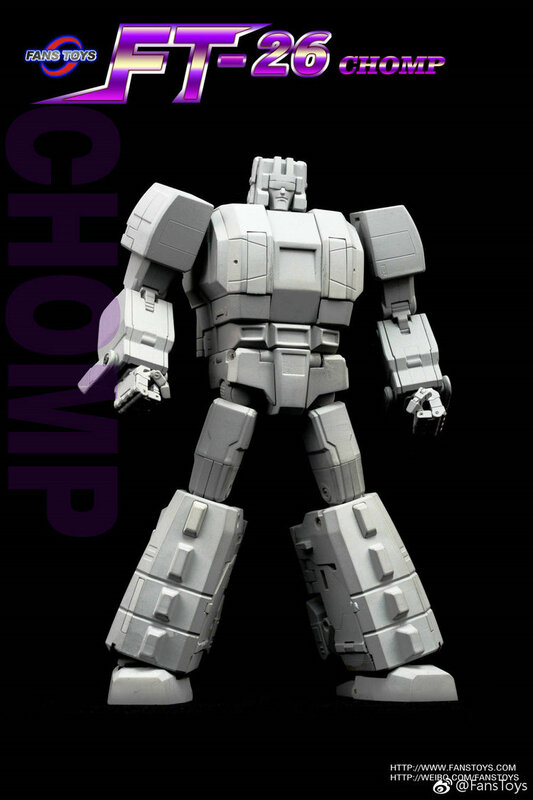 This is another great addition to our Masterpiece 3P options for your collections. 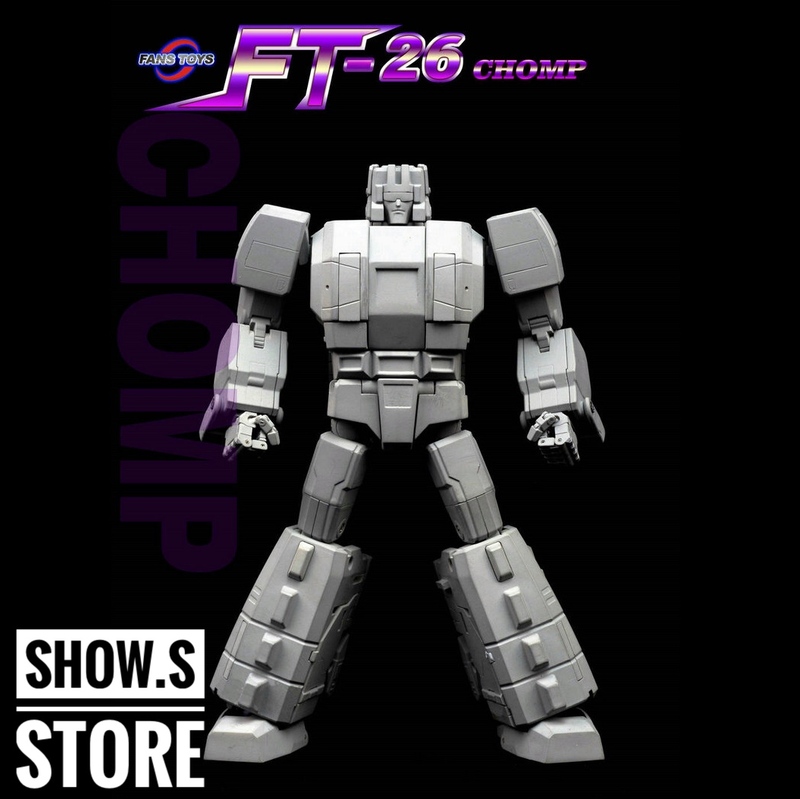 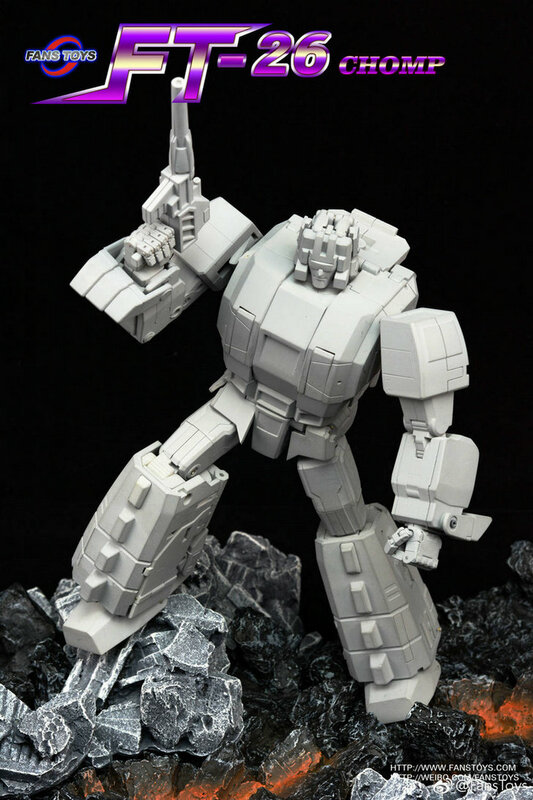 Highly detailed, great poseability and very cartoon-accurate design in both modes. 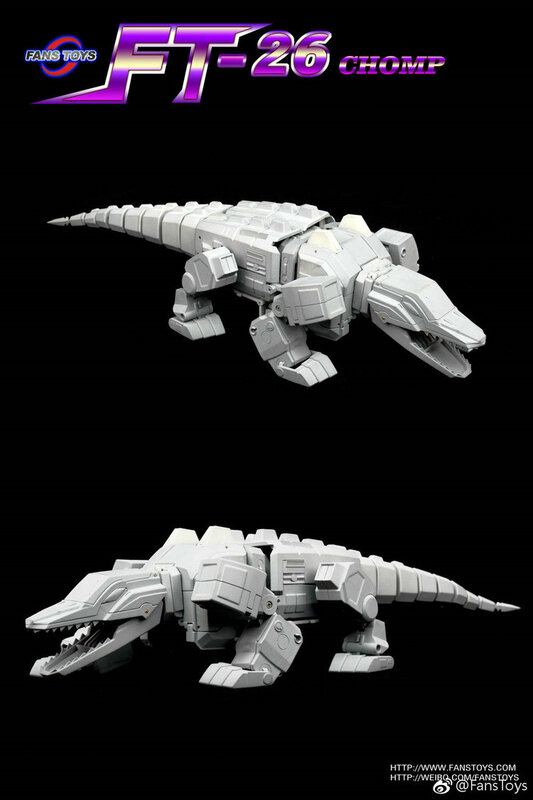 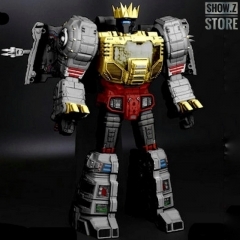 Crocodile mode even has an articulated tail and robot mode will include his gun and sword.. 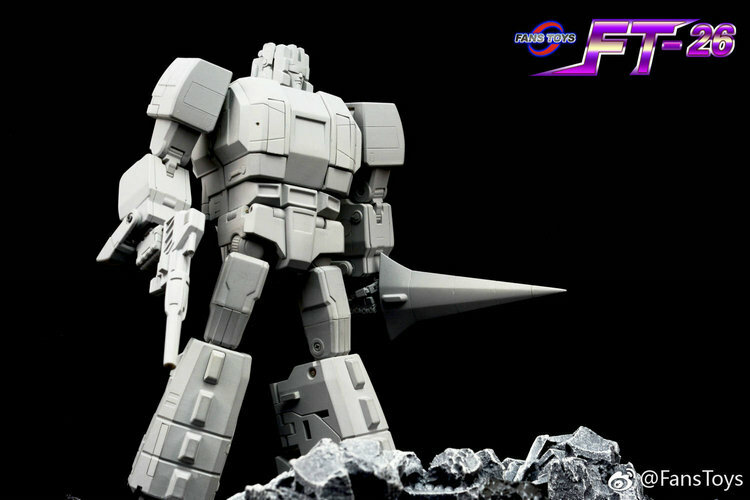 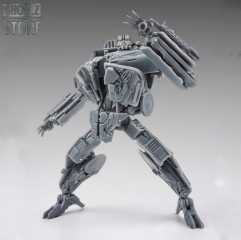 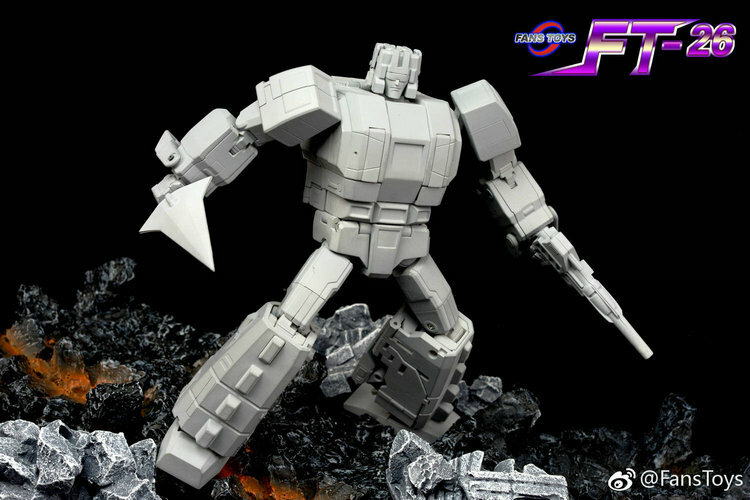 This new mold sure look great next to the Fans Toys Dracula (Mindwipe) and Lupus (Weirdwolf).